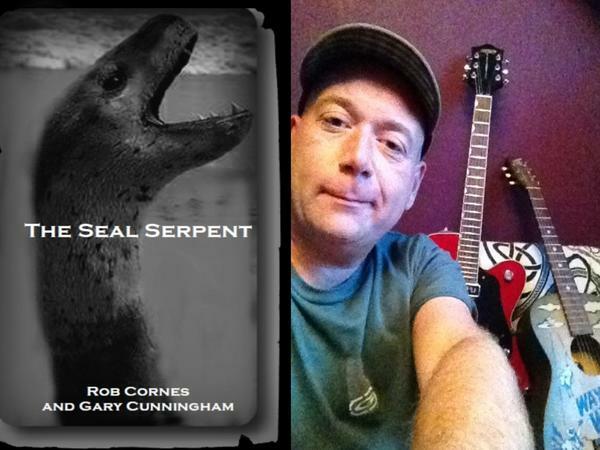 Host Scott Mardis speaks with Author Rob Cornes about his new book ''The Seal Serpent''. 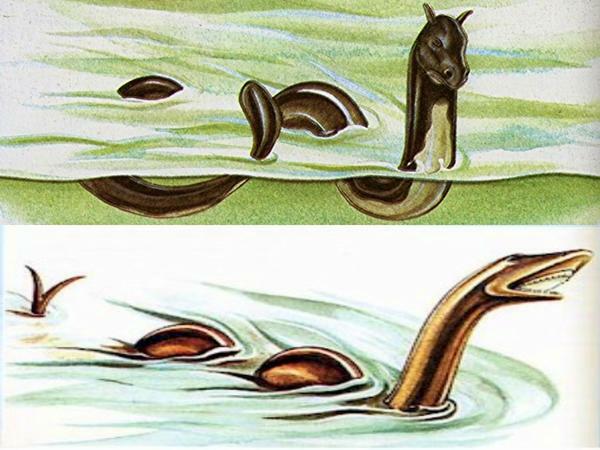 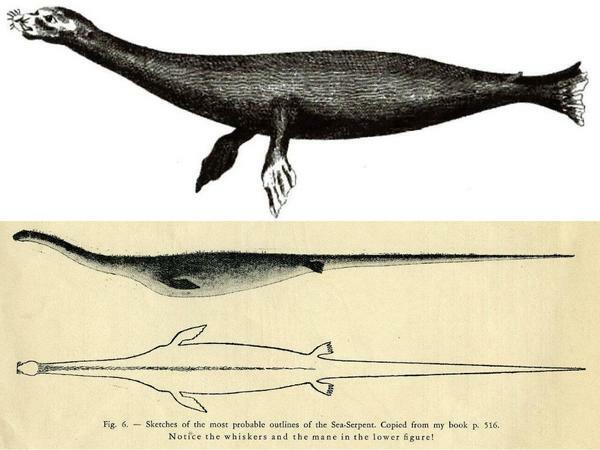 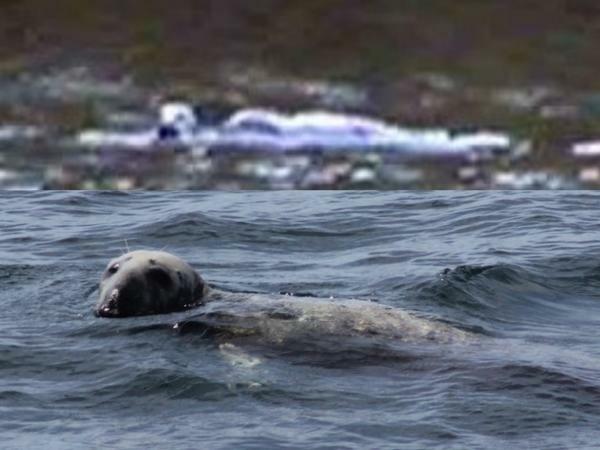 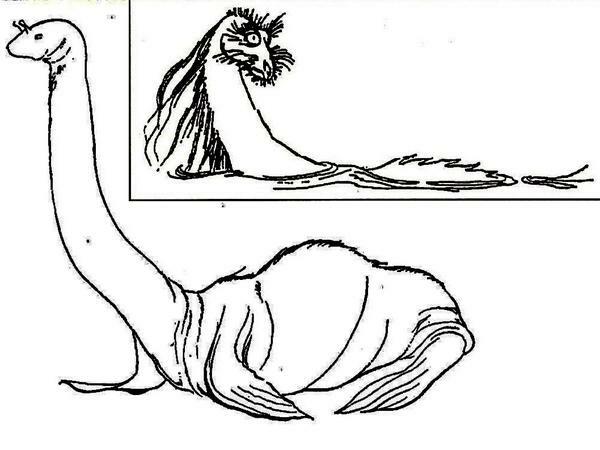 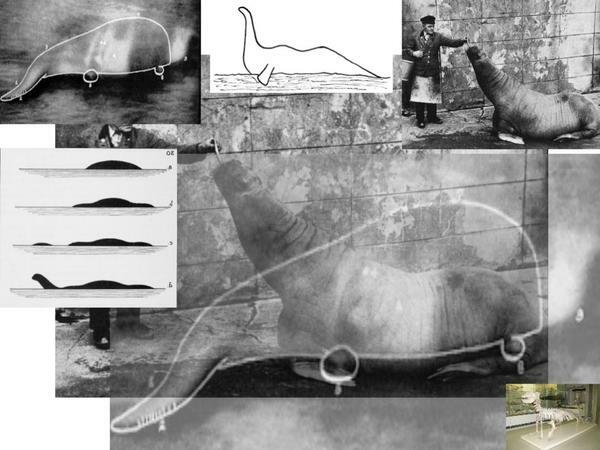 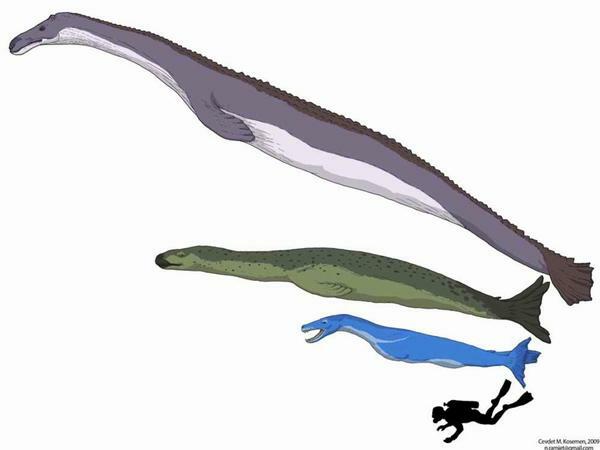 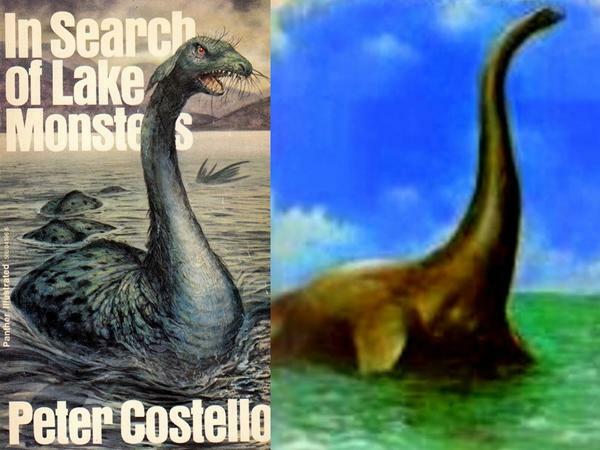 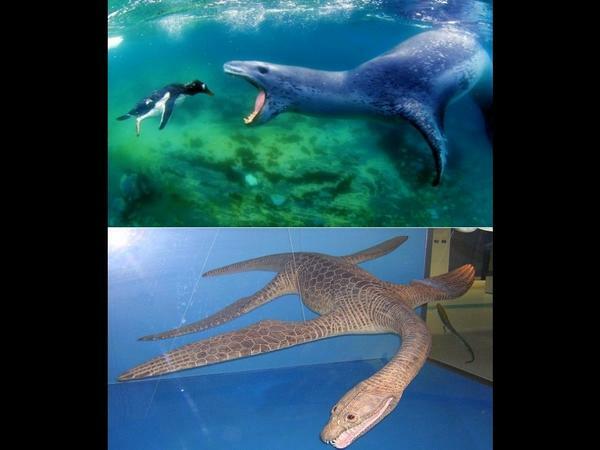 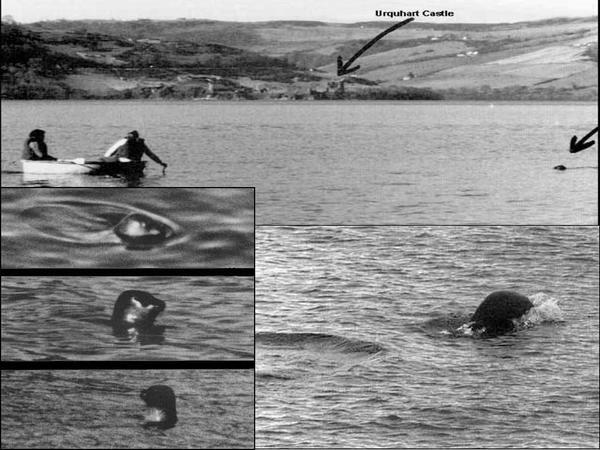 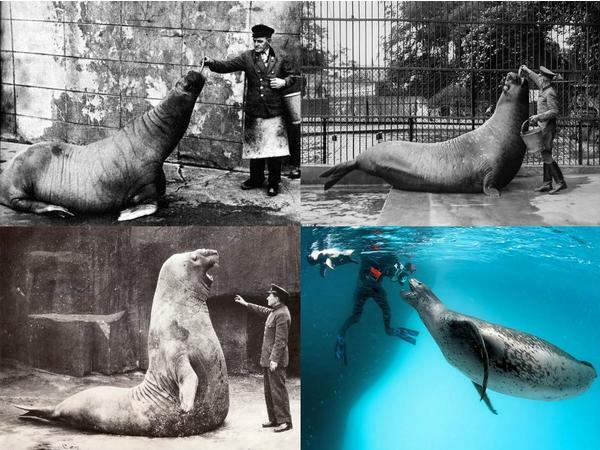 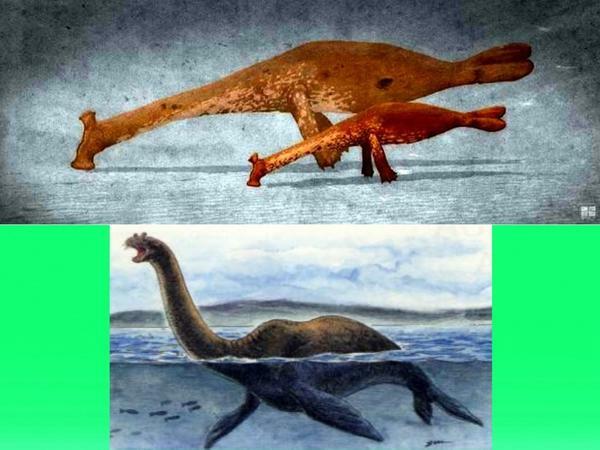 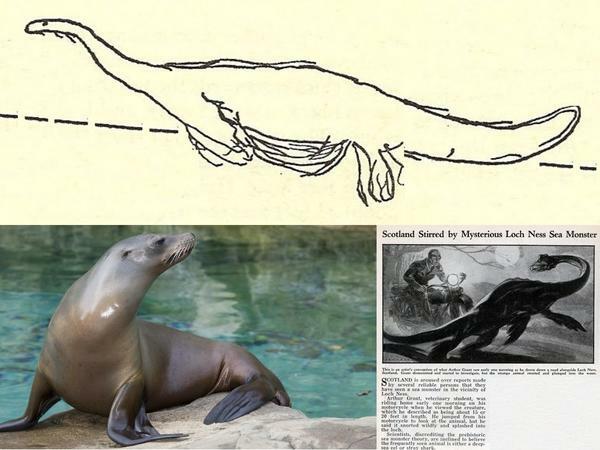 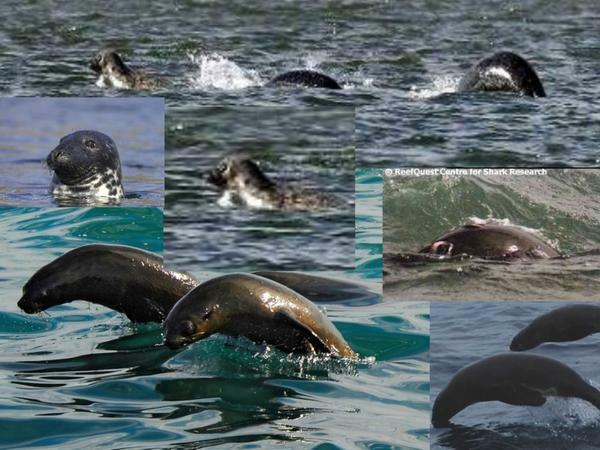 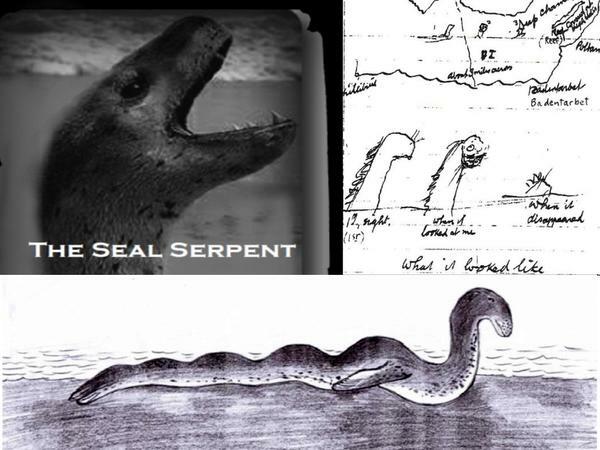 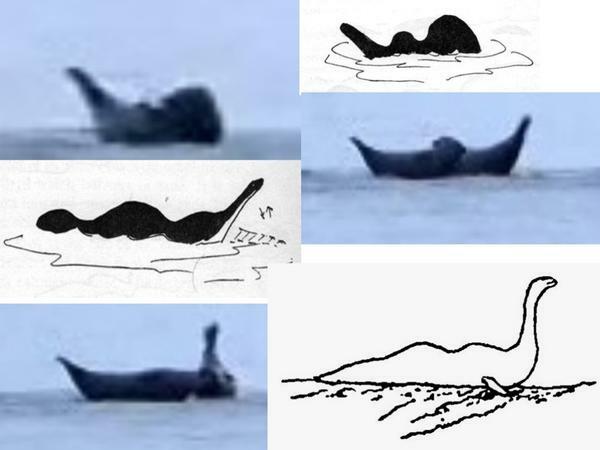 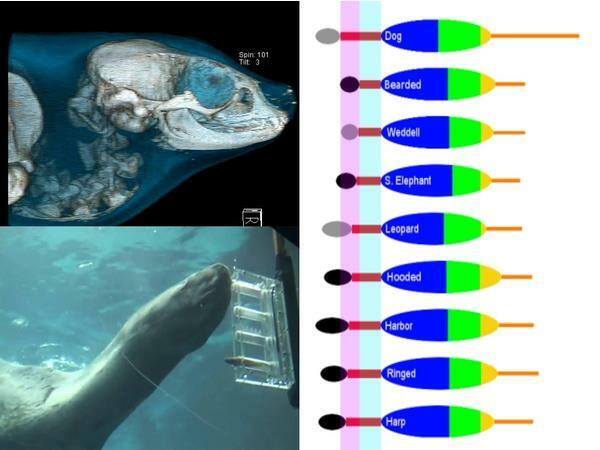 Rob Cornes, with co-author Gary Cunningham, wrote a reappraisal of the theory that the animal responsible for many sea serpent and lake monster sightings is an undiscovered giant, long necked seal. 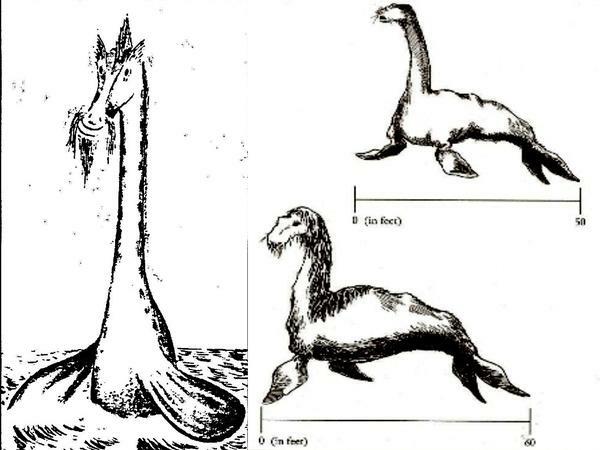 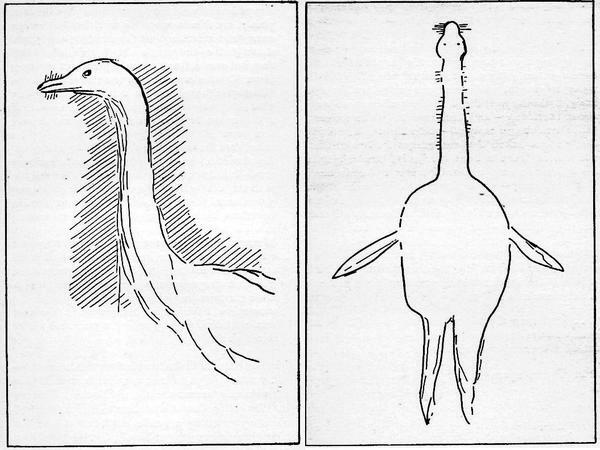 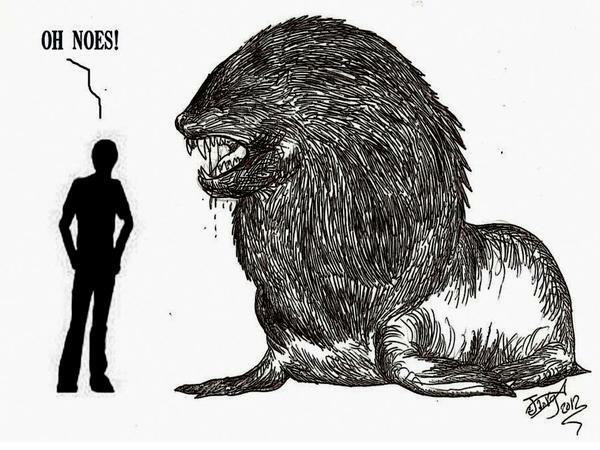 Rob is well-known in the cryptozoology field as an expert on this theory, and has been writing about it for over 20 years.